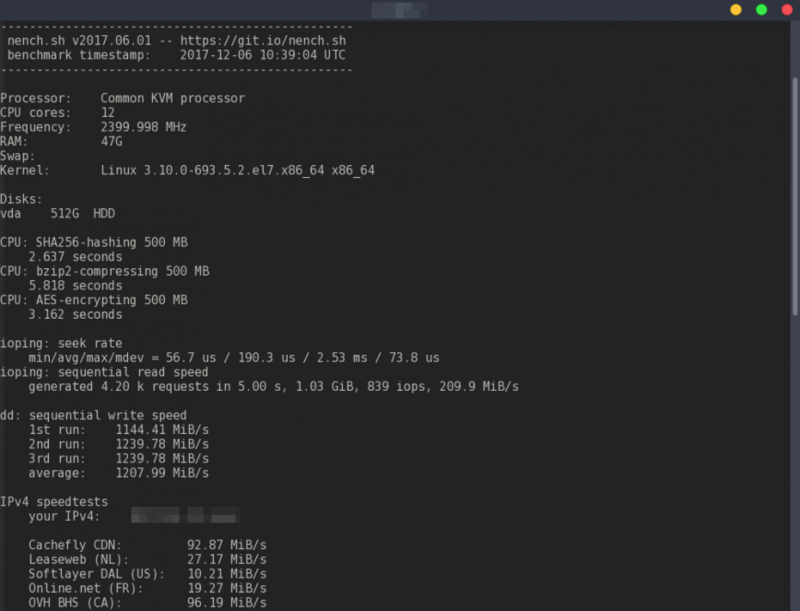 This list of Linux benchmark scripts and tools should prove useful for quick performance check of CPU, storage, memory and network on Linux servers and VPS. Recently, I used a Linux benchmark script which was no longer maintained by the. As a result, I compiled this quick list of scripts and tools for Linux benchmarking. Check each script before running from command line. Most of these scripts will benchmark the CPU, memory, storage and network. In most cases the CPU Model, frequency, number of cores will be displayed along with basic CPU performance bench. Memory total will be displayed (see the other more extensive tools below for memory specific benchmarks). System storage (ssd or harddisk) input/output speeds will be tested and finally the server’s internet connection will be tested by downloading files from common test locations around the world. If your web host points to the cause of poor application performance as being solely related to webdev, use these command line scripts to help verify if hardware (example: disk/storage bottleneck) or network may also be to blame. Use at your own risk. Always verify before running. If you find any broken scripts or issues please notifiy me.